A current comparison of the closest competitors on the 2013 ICCA scale according to the Kongres travelogue methodology – meetologues. + Environmental responsibility, tidiness of the surrounding areas and its infrastructure, the cultural infrastructure, a city of design and the creative industries are all ideal for the development of congress tourism. The city, key stakeholders and political approach do not lack creativity and a strategic vision. Despite all the positive projects it may lack some charisma of a capital, making it need much more energy to fight even more successfully on the international congress scene. Otherwise, this is a beautiful and practical congress destination. 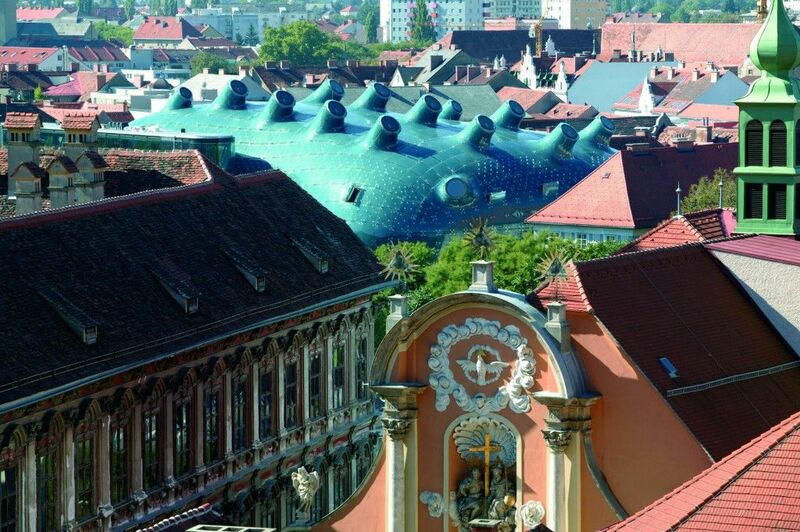 Whilst Graz may not be the most seductive convention destination, it should be highlighted that Graz receives congress tourism right throughout the year. + Austrian efficiency and organisation peppered with the baroque charm of this city is the formula for success in the field of medium-sized congresses up to 2,500 participants. A cosmopolitan mix of visitors and the local population is torn between tradition and the fast pace of the 21st century. In this area they will offer you a superior product wrapped in superior packaging. Unlike the congress sister of Ljubljana, with which it shares a lot in common, Salzburg has no problems with branding and visibility. Otherwise, location, location, location… and once again location is considered a crucial reason for choosing Salzburg for your event.